A big part of the fun of music is sharing it with others. If you look around older versions of YouTube Music, you'll find plenty of opportunities to launch a share intent for videos. However, there was one spot where this wasn't an option: the upcoming songs in the queue. 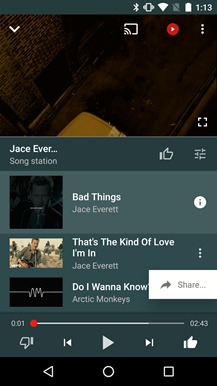 To be clear, it was already possible to find a share button for the current song by tapping the little 'i' button; only the upcoming songs lacked a way to share. Take a look at the latest version and there's now an overflow button next to all of those upcoming tracks. Tap it and a share button appears. Yeah, it's a small thing, but that's the only change that stands out so far. Keep your eyes open for other changes that may have slipped under the radar with this release. YouTube Music launched a little less than a year ago and didn't exactly roll out with all of the features users may have wanted. Since then, it has received plenty of updates to fill in some of those missing capabilities. 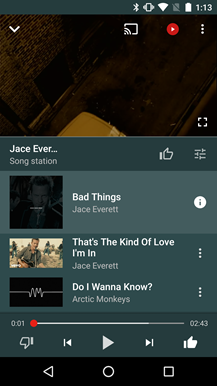 However, there are still some notable gaps, including proper playlist support. Poke around the current version for a bit and you'll probably notice that your saved playlists (those that contain music videos) show up in a list titled "Liked playlists" and oddly can't be modified within the app – you have to jump over to the original YouTube app for that. 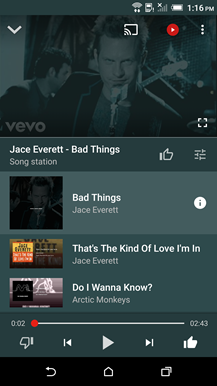 Even though YouTube Music is intended to be used like a smart radio station in the style of Pandora, Playlist management still feels like an important element for good usability. Well, it's coming. New strings clearly show that the same management functions available in the original app will be appearing in YouTube Music in the future. You'll be able to edit and delete playlists without launching another app. 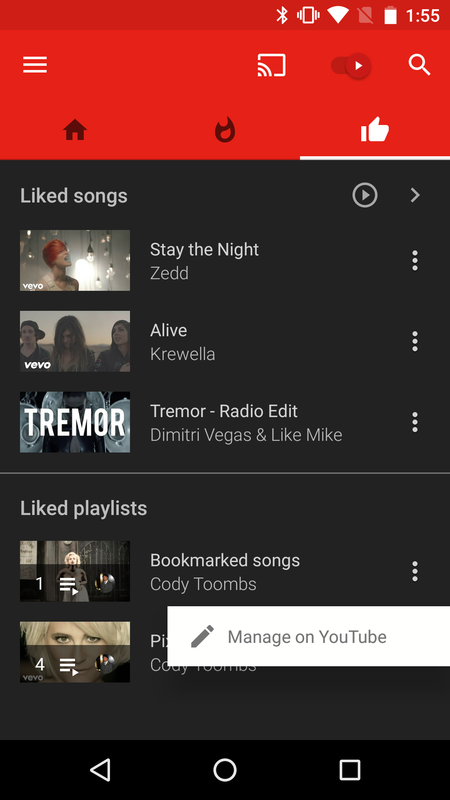 There's also a command to share playlists, which can be set to private, public, and unlisted. The actual list of capabilities isn't large, but playlist management usually doesn't require much. For something like this, I would expect a few more strings and images to pop up before playlist support is fully ready, so we probably won't see it go live with a server-side switch in this version. Perhaps it will appear in the next release, likely to come out in a couple of weeks or so. If you read the YouTube teardown from a couple of days ago, you've already seen that you'll be able to pick a maximum resolution for videos while you're on mobile data. 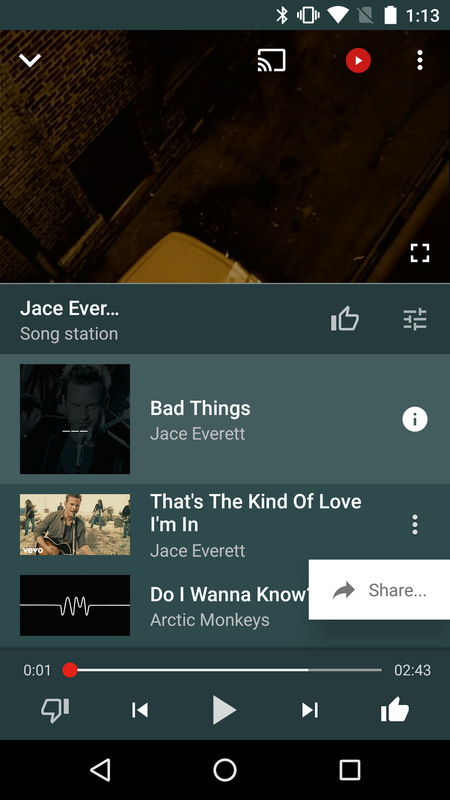 The same feature will be coming to YouTube Music. 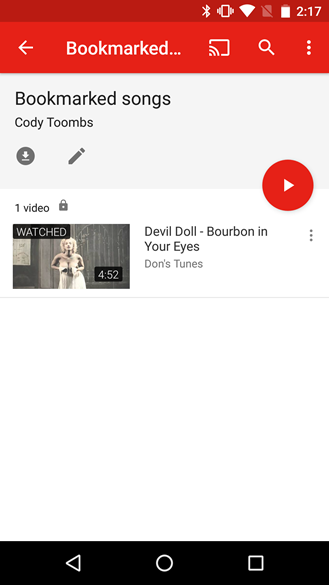 One thing to note is that at least a few strings are missing, at least compared to what there is to see in the YouTube app. Most importantly, there are no lines of text to actually describe the setting. The other set at least contained the phrases "Set maximum quality" and "Limit mobile data usage" to explain what the selection was for. Without these, it's pretty likely this feature won't turn up until the next update, either.